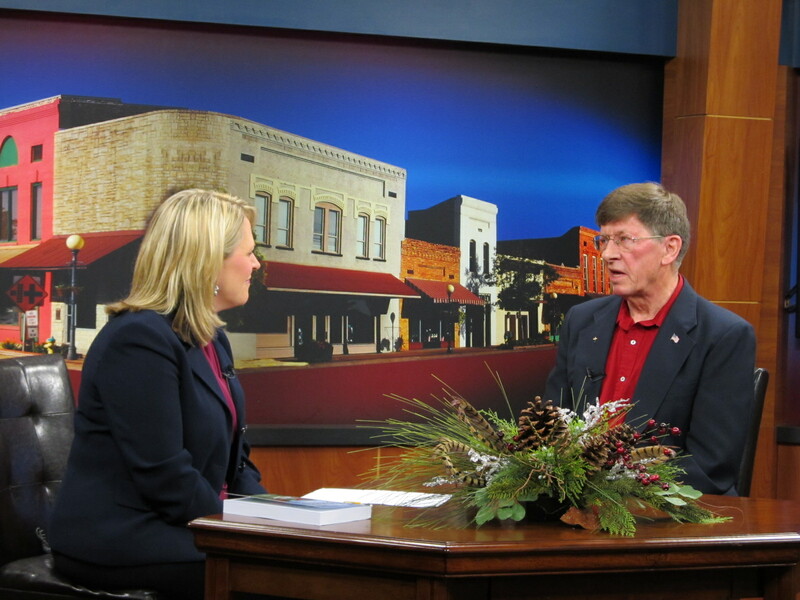 It’s been a busy week in Tomah, getting ready for Christmas. A real treat every year is the St. Mary’s School Christmas Program put on by the 200 + kids, faculty, and parish employees. 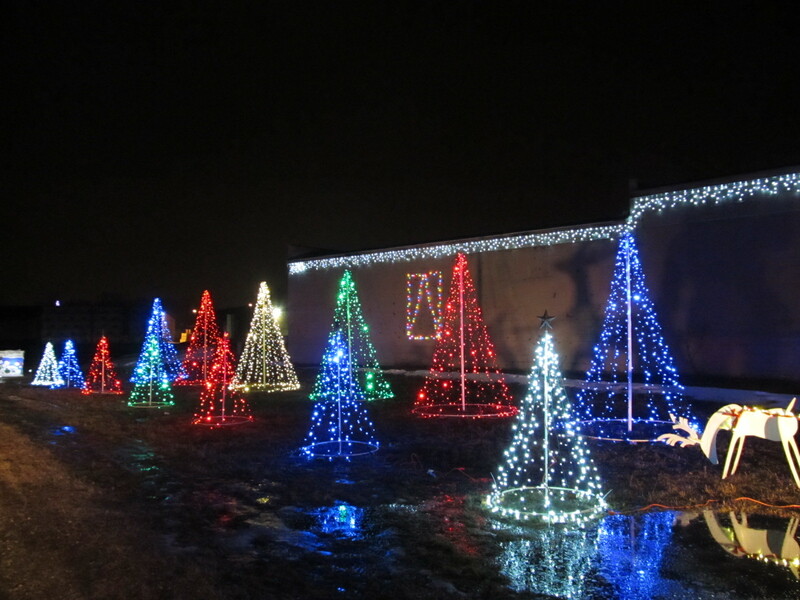 On Saturday, Ann and I went thru the Sparta Christmas light display. 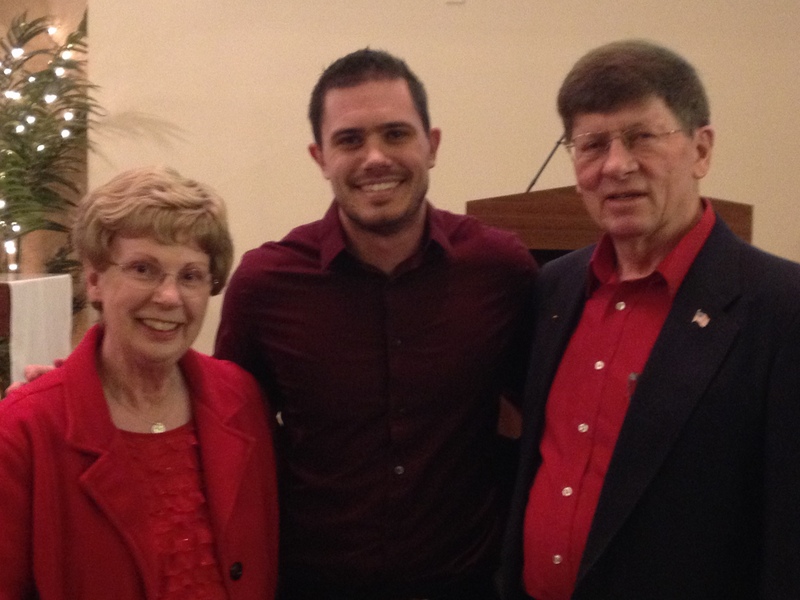 On Sunday night, we attended the Gloria Dei Potato Supper followed by marimba concert performed by former Tomah student, Brad Steinmetz, currently a band director up in Minnesota. 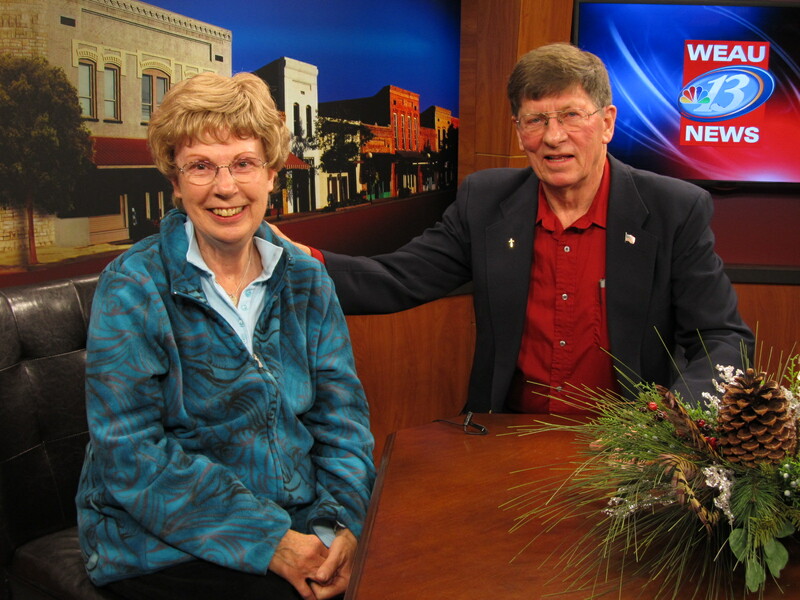 On Tuesday, Dec 16, 2014 we had an interview with WEAU-TV’s Judy Clark at 5:20 PM, concerning new book Seneca Seasons. 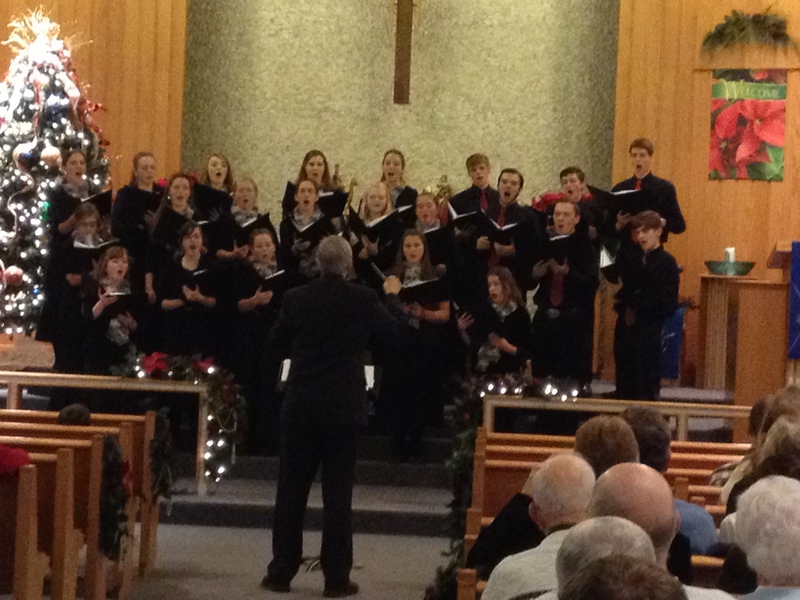 After returning to Tomah we went to the Methodist Church where a choir of home schooled kids performed a very special Christmas concert. Today, Thursday Dec 18 we are giving a presentation and book signing at the Mauston Public Library at 6:00 PM. And I’ve been out playing guitar and signing ??? at 6 retirement homes/assisted living places here in Tomah. We pass out a packet of 23 songs and invite folks to sign along or just follow along, or they can just ignore us!! So do enjoy the Christmas/New Year’s season. Get out and attend some of those events.